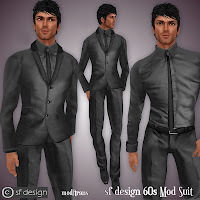 The link to our mainstore is at the top of the blog :) http://slurl.com/secondlife/Penryn/69/81/36 - you'll find the suits to the right of menswear store. Mens Second Style Webpage by Nicholas Shaftoe and Ryan Darragh. 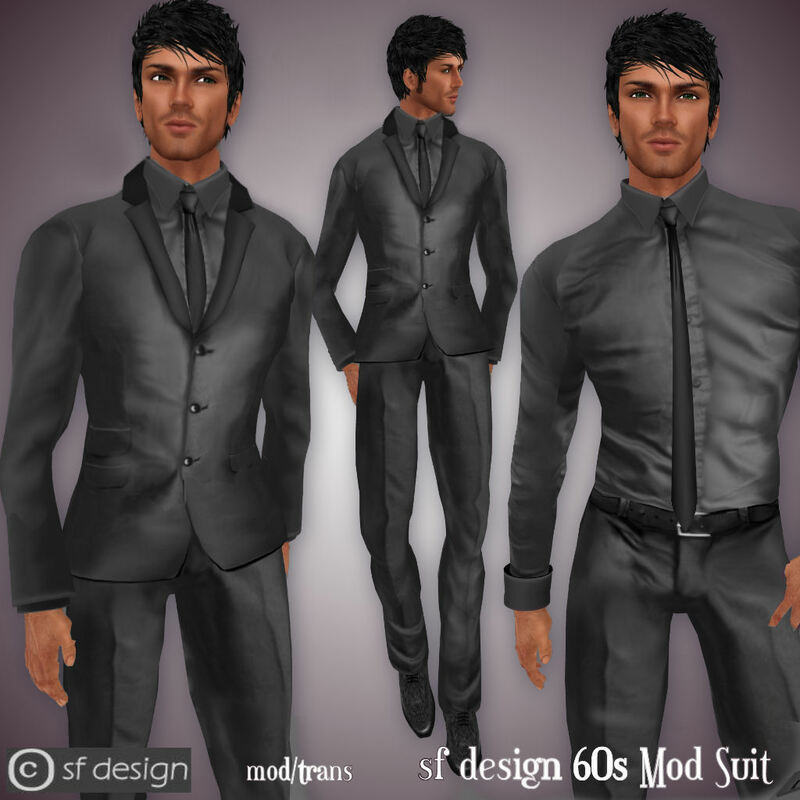 New in our formal range..